Stanton Chase is now recognized as one of the Top Ten Global retained executive search firms. 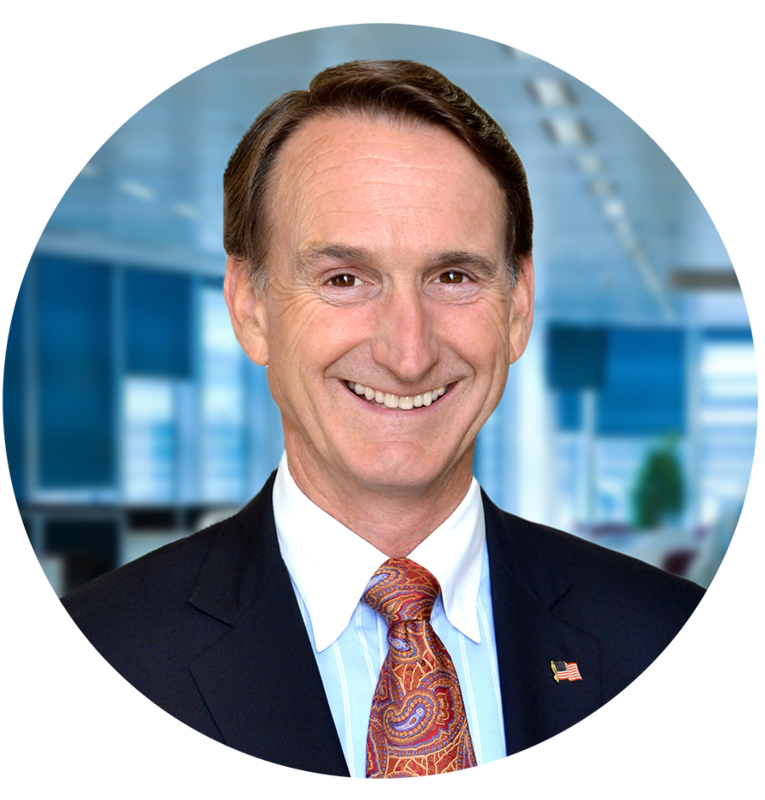 To keep us there, and better able to serve our clients, we have two global partner meetings annually. We meet in teams to discuss industry trends, practice-group market dynamics, meet other search consultants in our fields. We invite expert speakers, and learn best practices from each other. 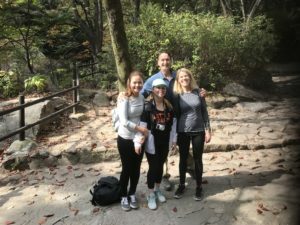 Our office team in Seoul, South Korea, put in much preparation over the last 6 months to get ready for partners from over 30 countries to visit, meet, and learn. We worked on industry and functional practice areas by day, and socialized and experienced Seoul by night. Our local office introduced us to many restaurants, theaters, and venues. 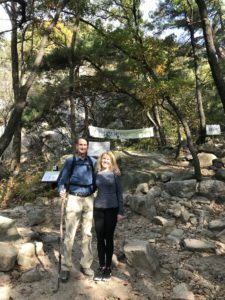 My wife and I added a day on each side of the 4-day meeting, and visited Seoul’s many, hilly, yet manicured parks. I enjoyed morning runs along the Han River, and through their beautifully maintained city. 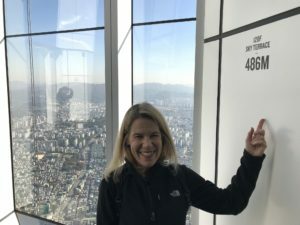 We also were fortunate enough to tour the DMZ, and the new 123-story Seoul Sky office tower, the 4th tallest building in the world. We navigated their efficient train/bus/subway system, and sample many kimchis. Teamwork, comradery, learning, and building trust. 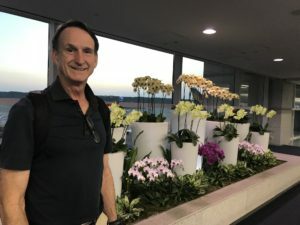 It was a busy, productive, and enjoyable trip to Seoul, one of the most modern cities of the world. 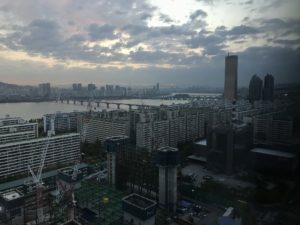 Seoul from hotel room: Han River, cityscape. 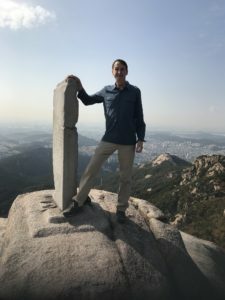 Hiked to top of Bukhansan Mountain on first day. Exhilarating! 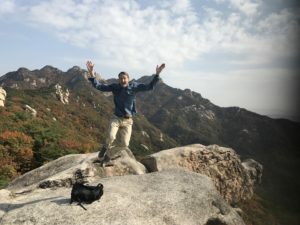 Enjoying Seoul’s wonderful hiking trails. 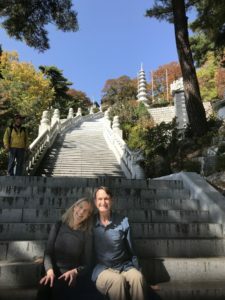 Korean Temple and granite steps. Paul & Danielle rest before running up steps. Making friends on the trail. One lady is CPA from San Jose, Calif! 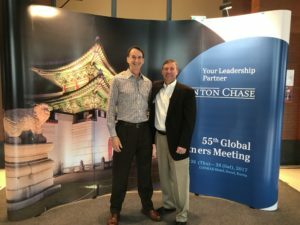 Paul & Mickey Matthews, Chairman of Stanton Chase, at conference. Danielle on the 120th Floor of Seoul Sky Tower. Nose bleed area! 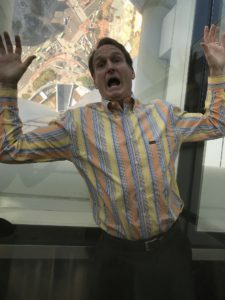 Paul falling from the 120th floor…caught by glass plates! 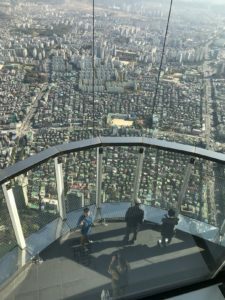 Looking down on the Observation Deck of Seoul Sky Tower, from 123rd floor.